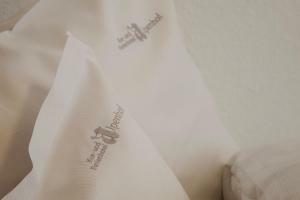 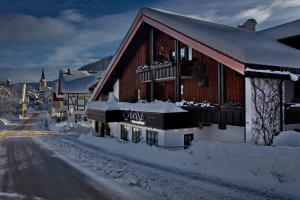 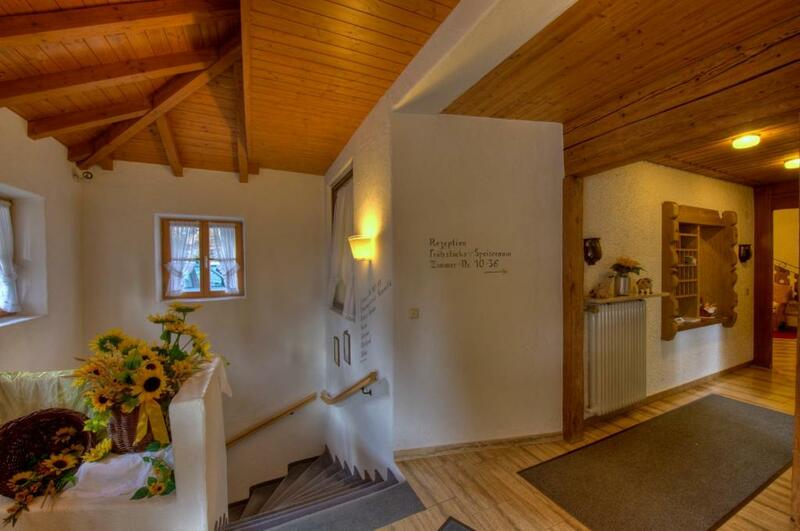 This 3-star hotel in Oberstaufen offers country-style rooms, free parking and health and beauty treatments. 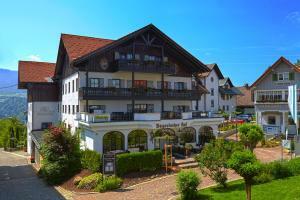 This 3-star hotel in Oberstaufen offers country-style rooms, free parking and health and beauty treatments. 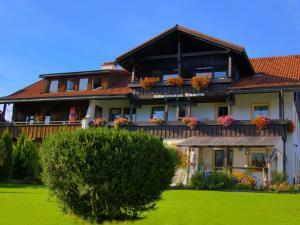 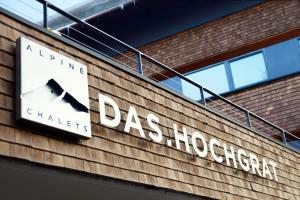 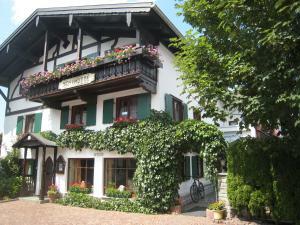 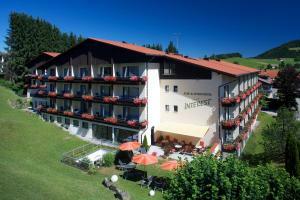 It is a 2-minute walk from Oberstaufen Train Station. 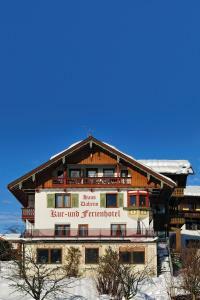 Lake Constance is 40 km away. 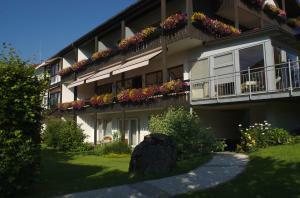 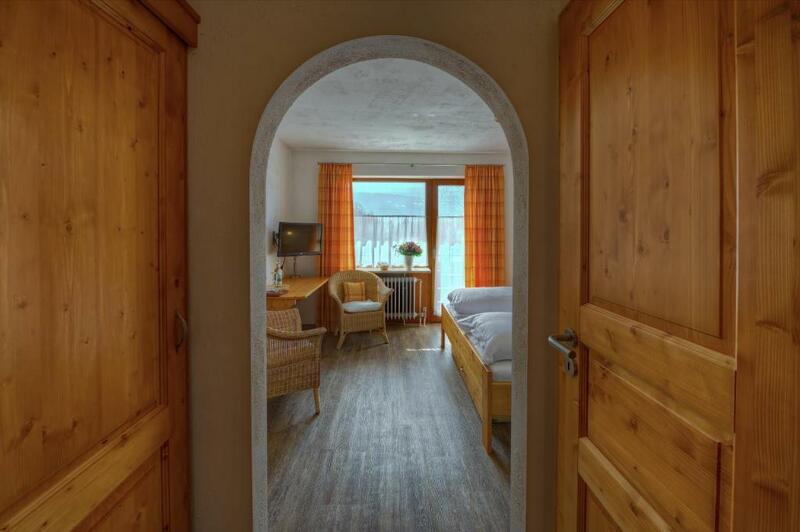 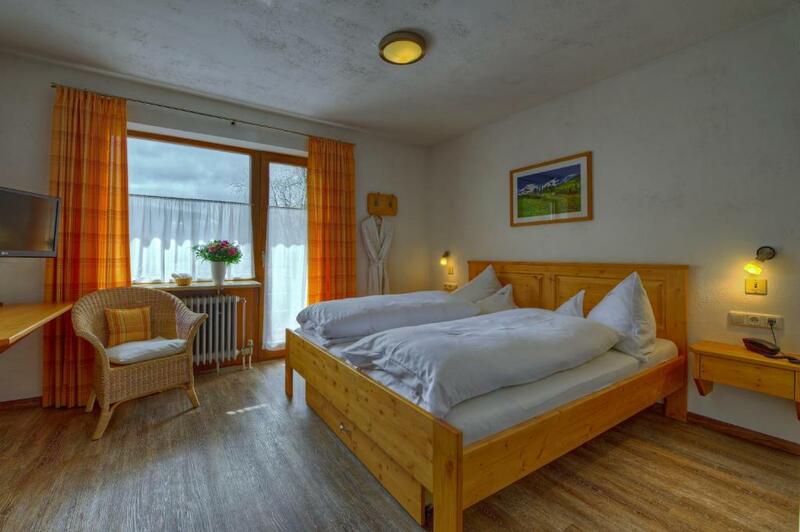 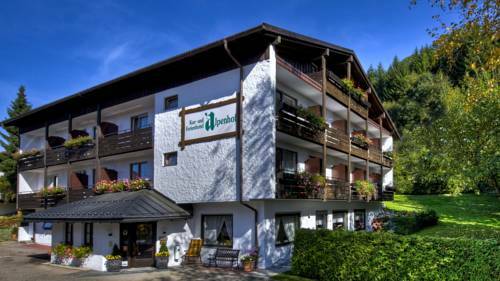 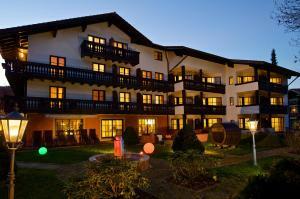 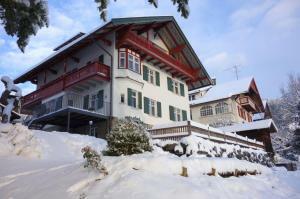 All rooms at the Kur- und Ferienhotel Alpenhof come with cable TV and a balcony. Bathrobes are provided. 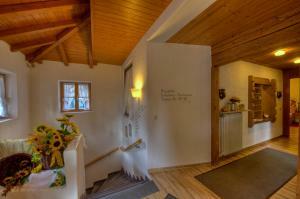 A wide range of massages, beauty treatments and health treatments such as the Schrothkur treatment are available. 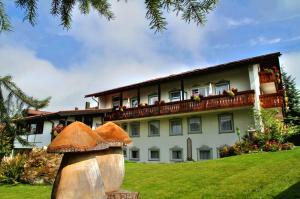 The Alpenhof serves a healthy breakfast buffet each morning. Guests are welcome to relax in the lounge area with open fireplace. 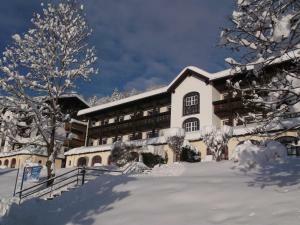 The terrace is open during the summer.